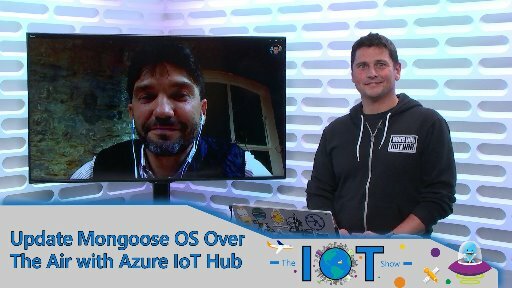 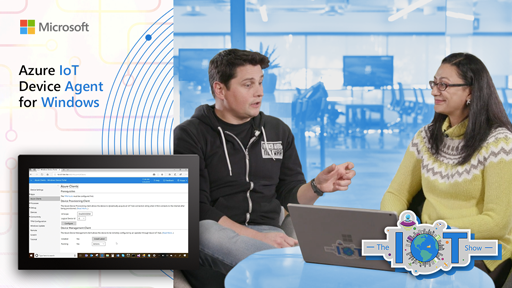 Did you know there was a VS Code extension to develop with Azure IoT Hub? 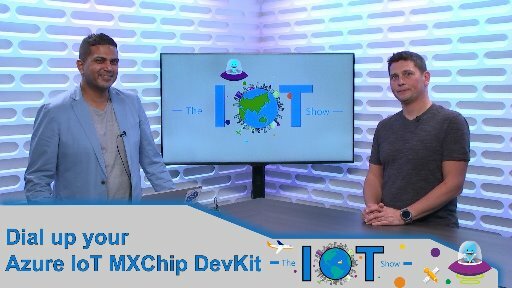 If you didn't (and even if you did! 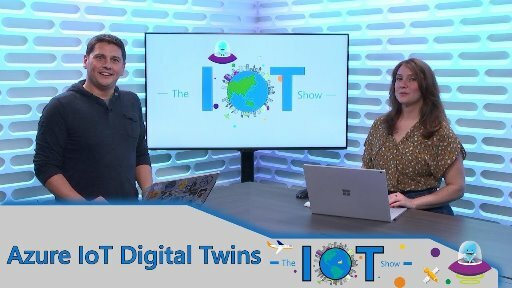 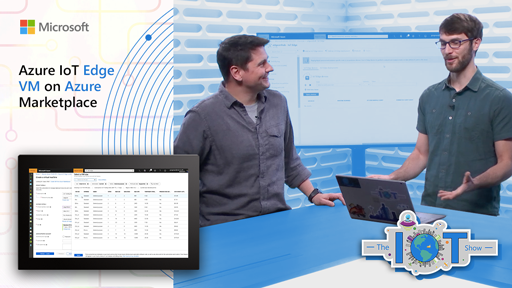 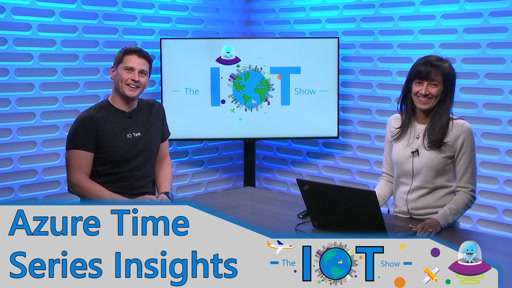 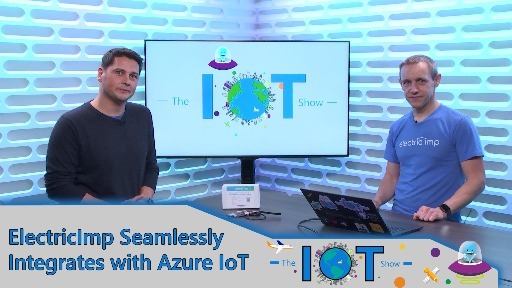 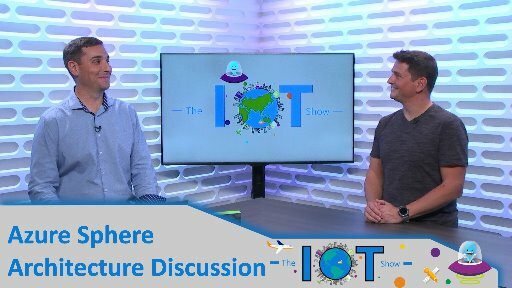 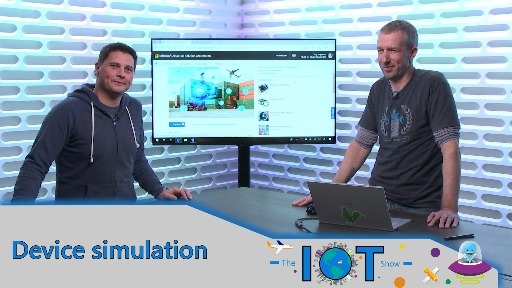 ), you don't want to miss this new episode of the IoT Show. 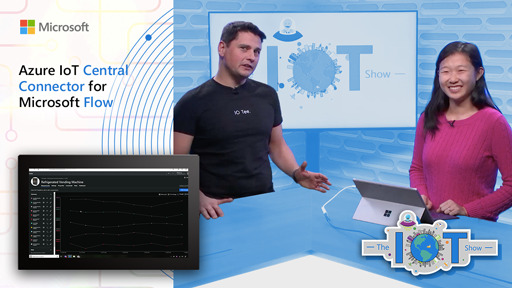 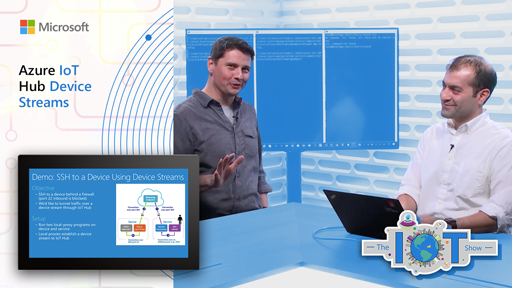 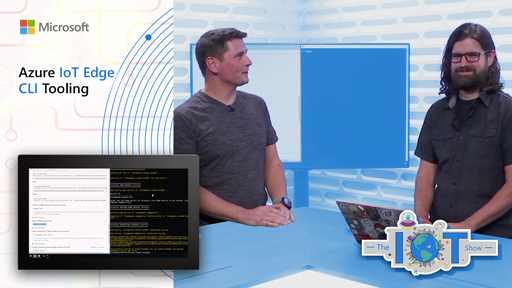 See how simple it is to start your IoT development right from Visual Studio Code.